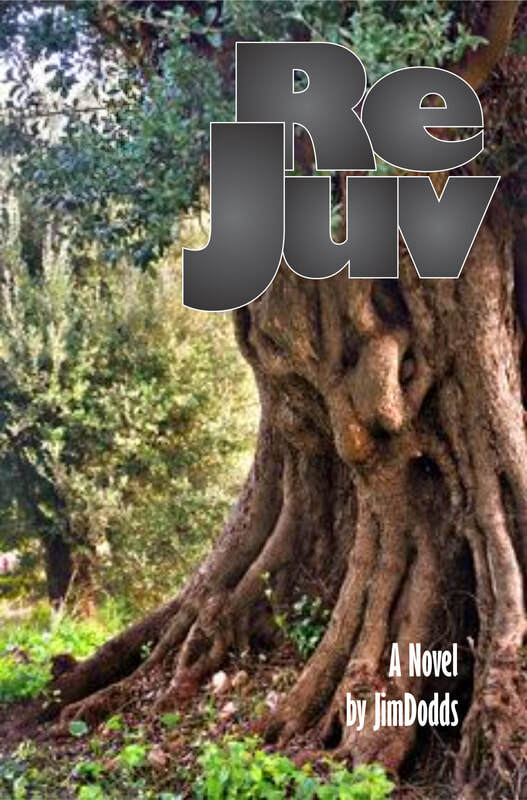 The story of Jack Dillard's lifetime romance with his second wife Roslyn sweeps toward its resolution against the backdrop of runaway global warming and the out of control effects of a formula called REJUV that has escaped the laboratories and reverses aging. Jack is shadowed by the ghost of his former love, Billie – who turns out not to be dead after all. Billie has been gone since 1976, but the battle between Billie’s demons and Jack’s smutty fantasies has never ended, and as October 2019 proceeds the effects of the accidental release of REJUV sweep across the world as Billie makes her odyssey across America. After a fateful meeting in the desert, Billie is transformed and her powers grow and mutate as she clashes with both light and dark. The epic confrontation between Billie’s darkness and the new light that has dawned over Jack’s clouded story dips into deeper realms, and the final dénouement that rages across Roslyn’s dying body wrings you out like a hankie at a wedding.